News roundup: A pair of new authors, a plethora of reviews, a couple of readings and more! Blessed and cursed with the ability to sense the feelings, past, and future of those around her, Aeron lived as a misfit child until she took the blame for the death of her best friend’s little brother when she was sixteen. Released from the correctional facility, Aeron must go back to her hometown–the scene of the crime that no one in town has forgotten. But, Aeron must deal with more than just animosity. Someone in town is abducting and killing young girls, and with Aeron under suspicion, her distant father, the spectre of her Grandmother, and her psychiatrist–who is more than she appears–must all work together to figure out who’s invaded their town before it’s too late. 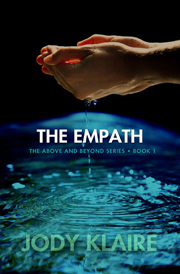 Aeron must use the burdens that she has spent her life trying to hide to prove her innocence and save those taken. A big welcome also to Karen Campbell a grumpy Scot who supports Arsenal (probably explains the grumpiness). Nirvana for Karen may be drinking Irn Bru, eating tattie scone and square sausage while listening to loud music. It is not known whether she is partial to furry animals but she definitely doesn’t like spiders. Her novel, Violet’s Story, is a tale of a young lesbian in a mental hospital looking back on the events that led to her to being admitted. 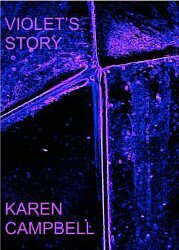 She also has a collection of short stories out now called Little Whispers. She has a new novel published by Austin Macauley this summer. The Knowing is part 1 of the Jen Keith trilogy. Cari Hunter readers will be over the moon to hear that Bold Strokes will be publishing her fourth novel and have also given her the go ahead to develop it into a series. No Good Reason sees Cari back on English turf in her favourite Derbyshire Peak District. Here’s a bit more about it from a giddy Ms Hunter. A quick run through reviews now. V.A. 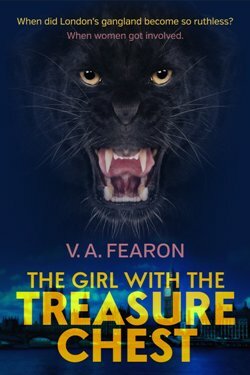 Fearon‘s gritty gangland novel The Girl with the Treasure Chest was reviewed by the Lesbian Reading Room. And while we’re here, a reminder about the book flash for Clare’s London Calling on the online discussion group the Virtual Living Room this weekend. Clare will be answering questions on Sunday at 3 p.m. EDT. 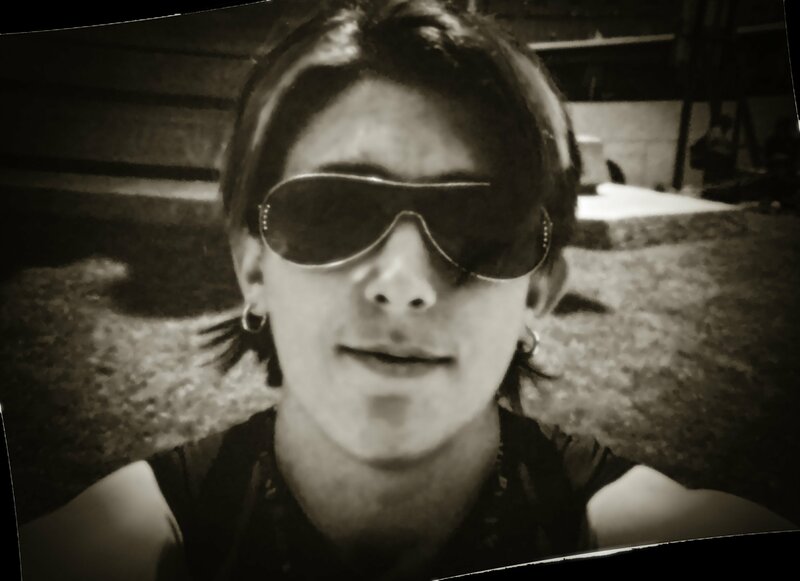 Click here to join this lesfic discussion group. 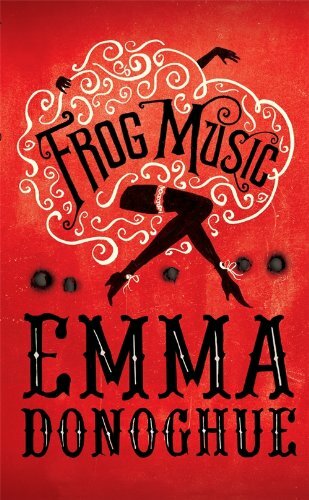 Emma Donoghue has provided an interactive map of locations for her latest book Frog Music. It shows 19th century San Francisco with snippets of information of venues from the novel. There’s also a playlist for the novel and almost all of the songs are available here. Meanwhile L.T. Smith has been reading some of her republished work Hearts and Flowers Border. Scroll down to the bottom of the publisher’s page for the book to “Listen”. 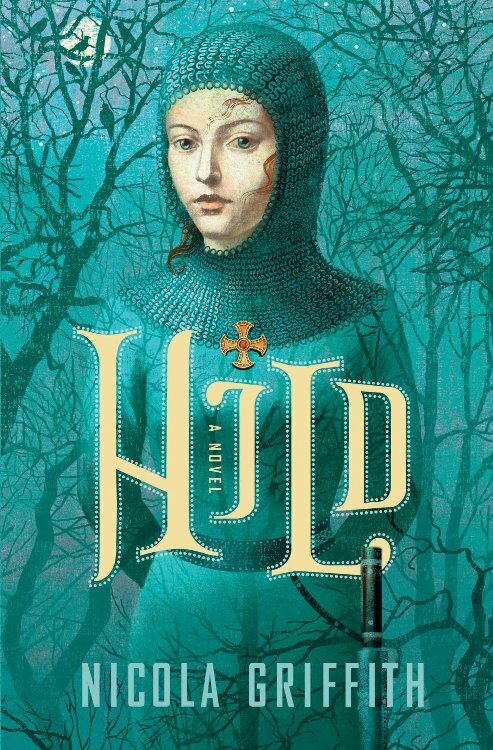 Nicola Griffith has also been doing some readings for an interview and a great atmospheric reading from the middle of Hild is available here as a teaser. 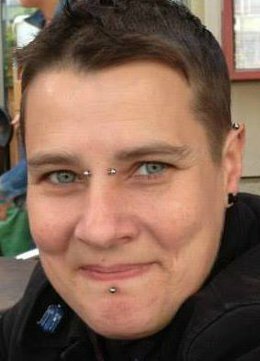 Jade Winters has started a series of blogs about how she approaches writing a novel. This week she tells us how she starts her novel from initial idea, keeping focussed and inspired and stepping into the shoes of her heroines. 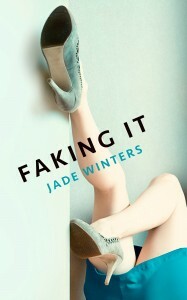 She’s also posted the first chapter of her work in progress, Faking It. Take a look here. Finally, that Clare Ashton has been muttering about writing a light romance for an age, and she finally got her arse in gear and did it, or has nearly done it. That Certain Something is being polished and snipped at by an editor and is due out in May. In the meantime here’s Chapter 1 as a teaser.